Cabin crew Life at Emirates is awesome, but there is the time to move on. 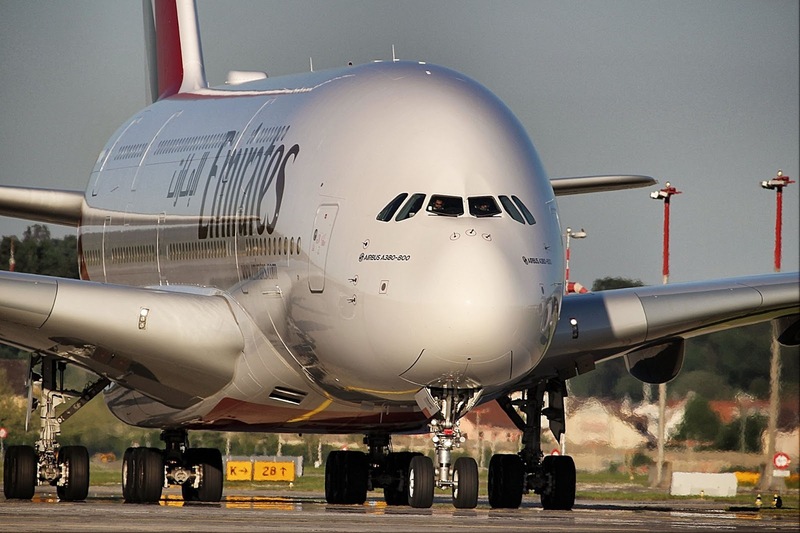 After more than five years on the Airbus A380 at Emirates Airline (Dubai), its time to say goodbye. I will always remember all the nice destinations, colleagues and good times above 40'000 feet. But seeing the takeoffs and landings still gives me the feeling of being a part of this airline.